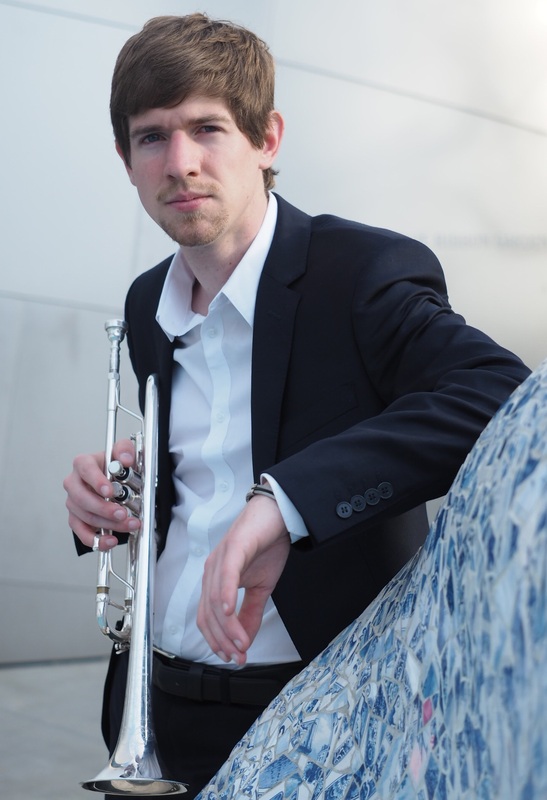 Mr. Rogan has performed with a number of internationally recognised ensembles, including the Los Angeles Philharmonic, Sydney Symphony Orchestra, Principal Brass of the New York Philharmonic, Melbourne Symphony Orchestra, and Orchestra Victoria. As an orchestral player he has performed with renowned conductors including Plácido Domingo and Christoph Eschenbach, and collaborated worked with influential composers such as John Williams. Mr. Rogan has also worked with internationally recognised artists from Joshua Bell to Kristin Chenoweth, and recorded albums with popular singers Anthony Callea and Josh Pyke. Josh Rogan is a graduate of the University of Melbourne, the Australian National Academy of Music, and the Colburn School, and an Alumni of the Australian Youth Orchestra and Melbourne Youth Orchestra.